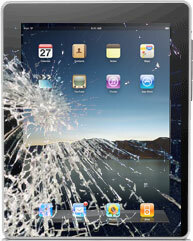 Full repair services are available for all iPad models as well. From an LCD Display to a Logic Board we can get your iPad up and running. Click Here for our send-in service.